Report us at Abu Raod Station. 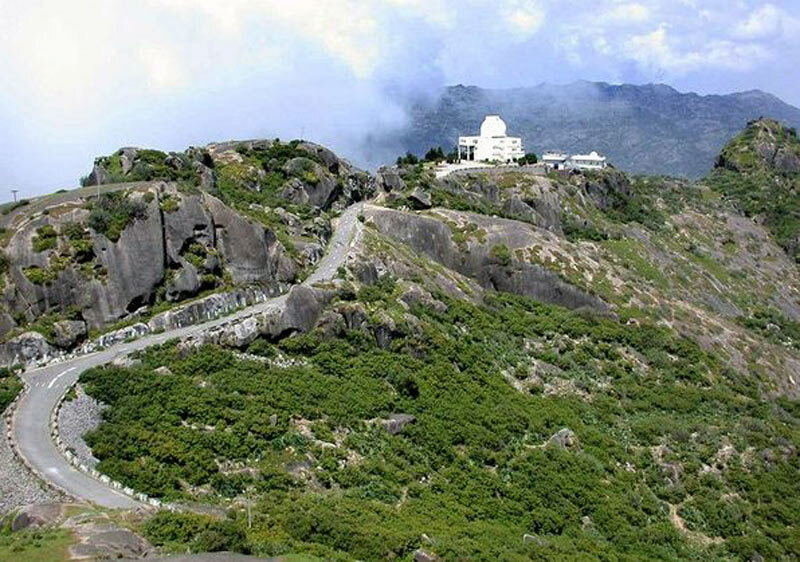 Proceed to Mount Abu. Enjoy the sunset in the mountains. Night stay at Mount Abu. Visit Dilwara Temple, Prajapita Bramhakumari Ashram, Gaurishankar, Peace Park and Nakki Lake. Free time for shopping in the evening. 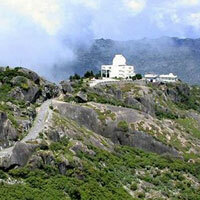 Night stay at Mount Abu. Proceed to Udaipur. Visit Puppet Museum. Evening free for shopping and relaxation. Night stay at Udaipur. Visit Saheliya ki Badi. Also visit Maharana Pratap Smarak at Pear Hill. Night stay at Udaipur. Visit city Palace, Crystal Gallery, Haldighati Museum, enjoy light and sound show in the evening. Night stay at Udaipur. Proceed to Chittorgarh. Visit Chittorgarh Fort, Ranakumba - Meera Mandir, Vijay Stambha and Padmini's Palace. Proceed to Ajmer. Visit the Moinuddin Chisti Durga. Night stay at Ajmer. Proceed to Jaipur. Enroute visit Pushkar Tirth and Bramha Mandir. Reach Jaipur. Visit Birla Mandir and Chokhi Dani ( A traditional Rajasthani Village ) Night stay at Jaipur. Jaipur City tour, visit Hawa Mahal, City Palace, Jantar Mantar and Sanganeri Printing showroom. Evening free for shopping. Night stay at Jaipur.